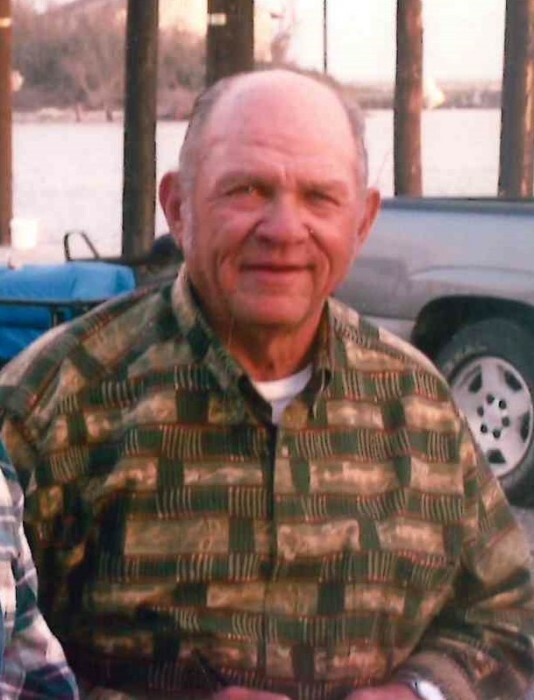 Andrew James “A.J.” Scott of Redfield, Arkansas passed away on Monday, April 15, 2019 at the age of 79. A.J. was born to Coy and Florence Fudge Scott on November 11, 1939 and was raised in the Sulphur Springs Community of Harkey Valley near Dardanelle, Arkansas. 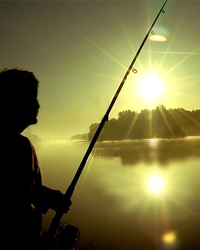 In addition to his parents, he was preceded in death by his brother Donald Scott, and his lifelong fishing buddy Jim Watkins. AJ is survived by his wife of 41 years, Lillian Ballew Scott; his son, David (Paula) Scott, his daughter, Teresa (Donnie) Martin; seven grandchildren; and two great granddaughters. He is also survived by six siblings, Barbara (Tommy) Rollans, Jo Johns, Susie (Hoyt) Crow, Phyllis (Tom) Snow and Mike (Judy) Scott, numerous nieces, nephews, extended family, and many dear friends. After graduating from Dardanelle High School in 1957, he served his country in the United States Air Force. A.J. was a 32nd Degree Mason. He worked at Long Bell Building Supply, subsidiary of International Paper as a sales representative. A.J. loved the outdoors, especially fishing, gardening, and working on his antique engines. He was a lifelong collector of interesting stuff. A visitation will be 10 a.m., Thursday, April 18, 2019 at Smith-North Little Rock Funeral Home. Funeral service will begin at 11 a.m., burial will be at 2:30 p.m. at Harkey’s Valley Cemetery in Yell County; (Dardanelle, Arkansas).